This was a question for a written interview and it is a very common one too for most interviews. Since this was a written one, it’s very elaborate. “You are stuck on a deserted island – what are the three things that you wish you had with you and why?” I thought I would try to a bit philosophical as well as funny. All through this essay I have tried to remain as honest as possible about the person I am and the kind of things I would need. Hence it is more personal than general. So, here is my answer. “In all fairness, being a mother is a very tough job and no training in the world prepares you for the journey ahead. As much as we love our kids, and we do love them more than ourselves; we NEED some alone-time to regain sanity occasionally. We might make elaborate vacation plans with our partner or family, but with kids you never know how things might eventually span out. I mean, with kids it’s never a picture perfect holiday. But that’s life and those are the experiences that we live for. Those messy food pictures, those awkward mommy pictures etc. are the memories that we will remember to look back when we grow old. I think we will all learn to laugh at our funny hairdos and mommy paunches one day. So when you are a mommy, getting stuck on a deserted island ever so ‘once-in-a-while’ might actually be a good thing. A breather in fact! Yeah, so let’s read about the three things that I would wish I had with me, if I were to get stuck on a deserted island- from a mother’s perspective. In today’s chaotic world of maddening technology, reckless violence as well as impudence towards nature and all living things which once roamed the Planet Earth- wild and free; how I wish I could stray away to a little deserted island to take a quick gasp of fresh air. This would be a getaway from the arrogant rampage of the self-conceited mankind. Such life would be hard, I know. But it would indeed take such an experience to rewire those unnecessary connections which have bound us all to this very materialistic life which offers no space for solemn contemplation on matter that really need to be pondered upon. 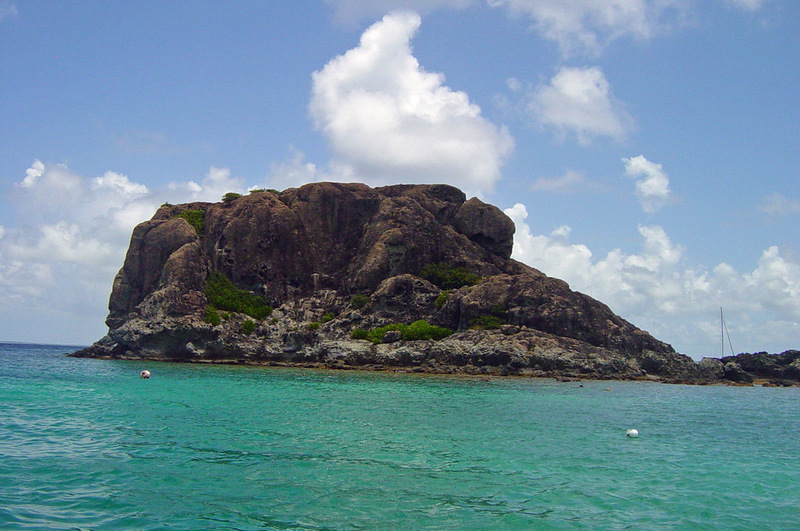 Being stuck on a deserted island would be an opportunity for self- exploration and reckoning. Being a recluse would ignite a sense of empathy for nature and humanity, which is a fast disappearing commodity that has lost its value in the hullabaloo of this demented, frenzied episode which we call “life”. Sorry for straying away from the topic at hand. But it had to be said because all of us, both you and me- must have at some point of time; being caught in the delirious web of disappointment and reconciliation with reality, must have considered running away from it all. So if indeed I were to be stuck on a deserted island what would be the three things that I would wish that I had with me? In this article, we are going to envision the most idealistic scenario for the sake of making this article interesting. First and foremost- though I am a dreamer by nature and intend to be so, always, motherhood is what defines me. Therefore family it is: because man being a social animal cannot survive without company. Loneliness would drive him insane. I don’t want to end up talking to a coconut shell in the due course of being stuck on that island. I need to feel loved and hence my partner would find a place on that island. I’m not going any where without him! He is stronger than me, physically at least! More importantly, he can climb that coconut tree. He is also a man who can make the best out of the worst situations. The skills that he possess, are the ones I can never fathom. He can fight the storm and spear a wild hog. Also, despite being a very selfish desire, I would not and I cannot be without being a mother to my toddler. No joy comes as close to the joy of motherhood and watching my son grow- one day at a time. Now I want you to come on board with me. Come on, let’s be practical. I would dearly need a satellite phone. Aren’t we living in the 21 century? So a satellite phone is what I would need next. It would help me connect with the outside world in case of emergencies. P.S. I fully acknowledge that there is no greater emergency than being stranded on a deserted island. But what if I like the place and decide to stay a bit longer to do some soul searching? Mobile phones might get switched off or can fall into the water and of course lose signal. Satellite phones can outlast the constraints of time and place. I can make calls to rescue operations or for emergency supplies. Who are we kidding here, eh? Last but not the least, I would need a big waterproof, ‘carton-full of matchsticks’. You have already been warned that I will be dwelling on a Utopian scenario. I am most certain that my husband can carve out wooden spears with a sharp piece of rock and can later use it to catch fish or even bigger animals. I would settle for berries and coconut slices though! However, meat needs cooking and therefore fire becomes quintessential. Most islands, as you might know, have a tropical climate. So rubbing stones against each other might not kindle a flame. This is why I would need match sticks. Imagine barbecuing under the wide open starry skies! It would also help us keep warm at night. I would be burning it outside our little abode to drive away wild beasts as well. Fire is what keeps the world burning, isn’t it? So to reiterate, the three things that I would need on a deserted island would be family, satellite phone and match sticks. I am pretty sure that this recluse in me will not last long and that I will most certainly crave for my cozy bed and ‘home-delivered’ food. But till that time when I actually get stuck on a deserted island, I’d like to imagine a Blue Lagoon-like movie scene where I am drinking a cocktail of coconut water and stone crushed berries, under a starry romantic night beside my partner and my little toddler playing on the sandy shores picking up shy hermit crabs. When you are writing the answer to this question, you should also consider who you are as a person and your identity. It will make the answer very genuine and unique.